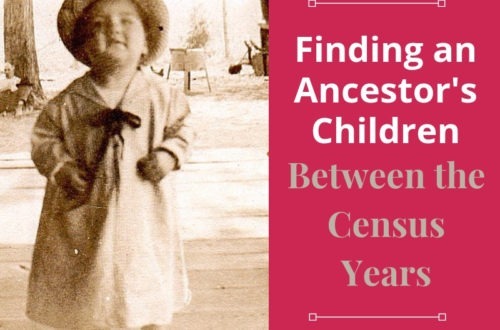 How To Track Your Female Ancestor Using Her Children's Records | Are You My Cousin? Tracking down our female ancestors requires thinking “outside the box”. Always focusing on her may not yield our desired results. 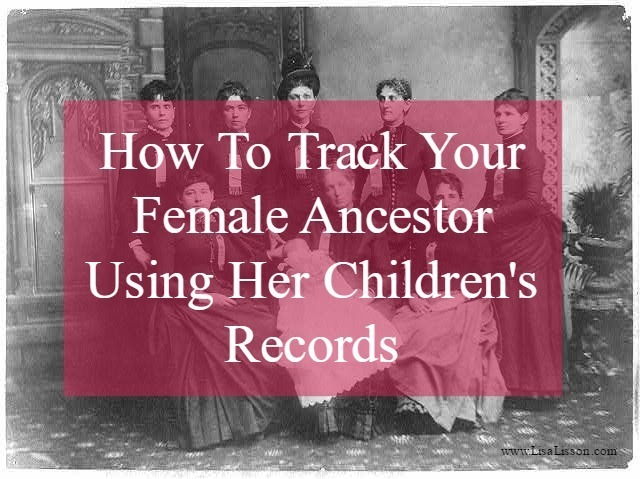 By taking our focus off of our female ancestor, we can be sure of exhausting all possibilities of finding her in the records. 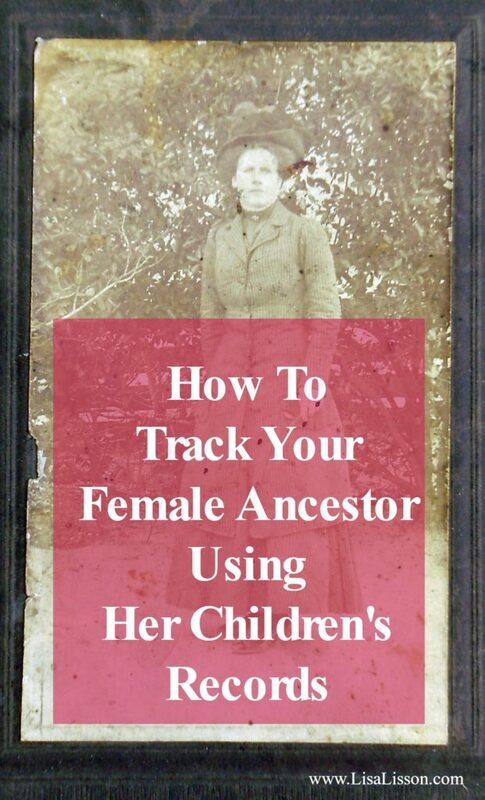 Today, we are going to focus on your elusive female ancestor’s children. Uh oh….I can see that questioning look on your face! Grab a cup of coffee or tea and let’s look at what researching a woman’s children can yield to the researcher. If you know or suspect you know a woman’s child, check for the child’s birth record. A child’s birth record will typically state the mother’s maiden name. 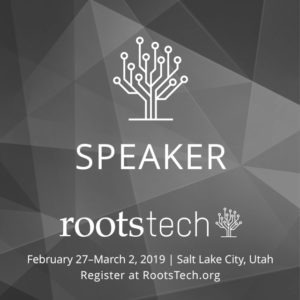 Birth records include the traditional birth certificates (of more “modern” times) or birth/baptism records recorded in the church or parish records. Birth announcements found in newspapers will yield at least a woman’s first name. A birth record, regardless of how complete the mother’s information is, will place the woman in a specific place at a specific time. 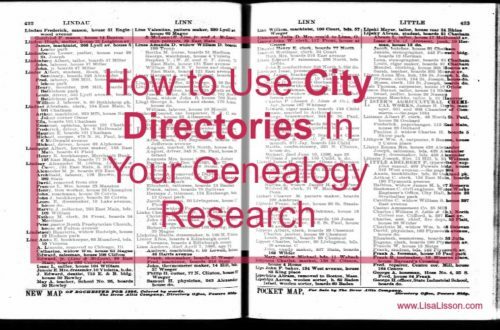 This time and location can be used as a guide to search for other records on the woman and the father. 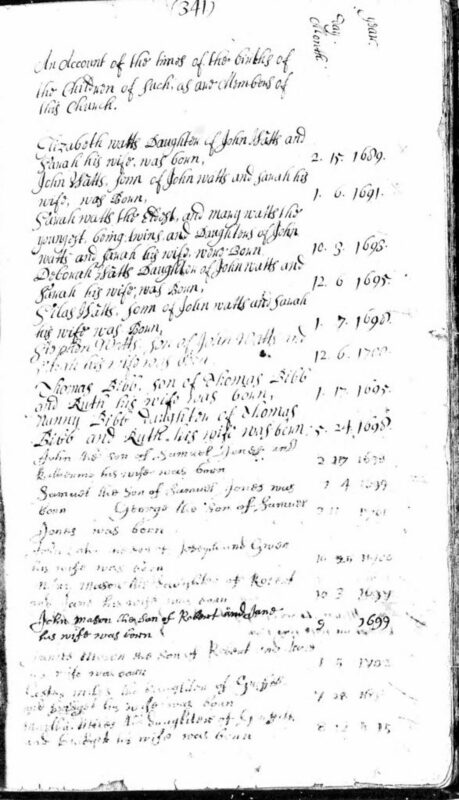 Below is an example of a church record of Linville Creek Baptist Church. The heading reads: An Account of [this time?] of the births of the Children of Such as and Members of this Church. 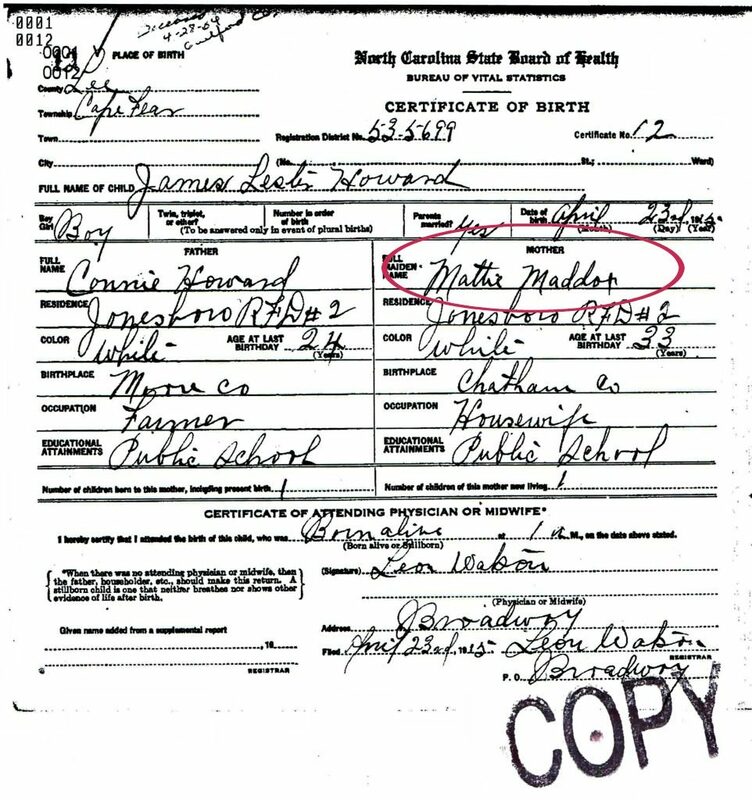 Similar to birth records, a woman’s child’s death certificate/record is a source of mother’s maiden name if known. Keep in mind the death certificate is considered a secondary source. The information is only as reliable as the informant’s knowledge of the deceased’s family. When evaluating a death record for a mother’s name (or any family information), know who provided the information. Know that person’s relationship to the deceased. Is the information from someone who would likely have the correct information? Or is the information coming from a family friend? Tombstones can also provide information on a deceased’s parents including the mother. 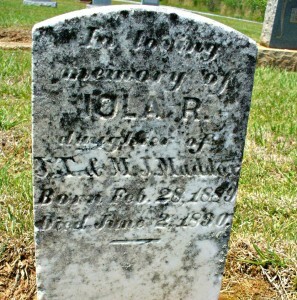 Looking at the tombstone for Viola Maddox of Lee County, NC we see she died 2 June 1890 at ~15 months. She was the daughter of J.T. & M. J. Maddox. The mother’s name was M. J. Maddox. If M. J. is the subject of your search, several avenues of research are now possible. Search the cemetery for the tombstone of M. J. Maddox for perhaps more information on the mother. 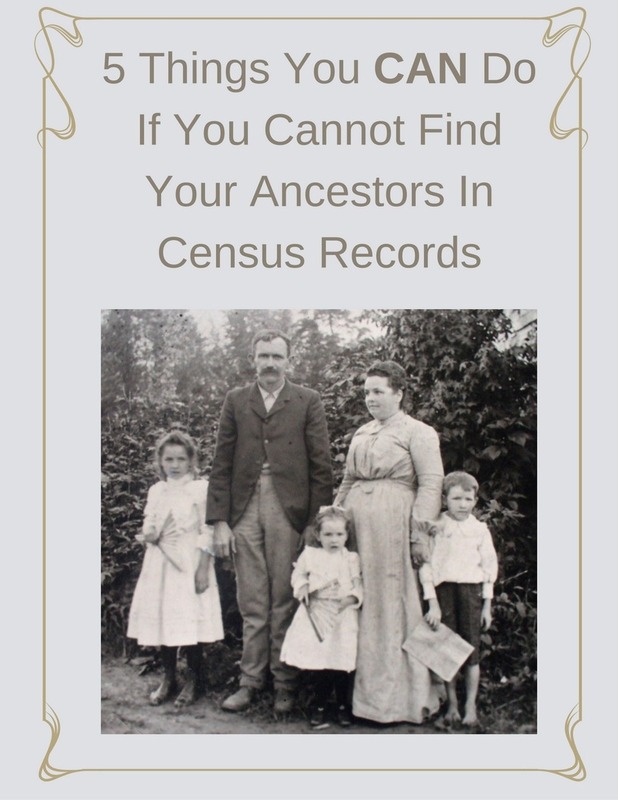 Search the census records a J. T. Maddox and M. J. Maddox to determine the couple’s full names. 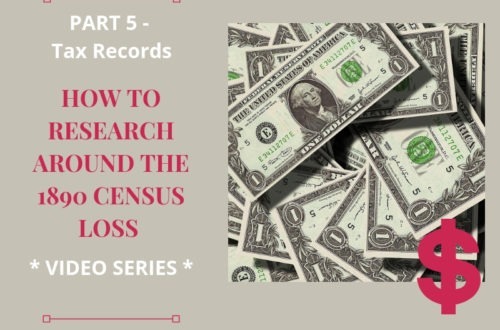 The census records can give you more clues to the woman’s identity. Search marriage records of the county and/or state (including neighboring counties/states) for the couple’s marriage record. If you research genealogy long enough, you will most likely run into ancestor(s) who were born out of wedlock. If the strategies above yield no results, determining who their parents were presents unique challenges. Typically, the father is the unknown parent, but this is not always the case. I have come across cases where the father is readily known, but the mother is not. Keep these tips in mind as you pursue the parents – in our case, the mother – of an illegitimate ancestor. 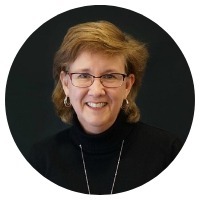 Oral history can provide clues for the start of your search. Even in our modern times, illegitimacy is still a sensitive topic for older generations. Ask and explore your family’s family knowledge, but be sensitive. Children born out of wedlock usually took the mother’s surname. The child’s surname is an important clue in your search for a mother’s maiden name. Bastardy bonds are another resource to search. Details about the child and the mother are provided. Many of these did not survive, but if bastardy bonds exist for your ancestor’s time period and location, check them out. 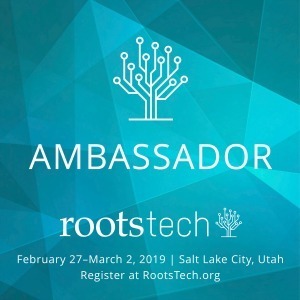 Pin this post to share with others! I found my great grandmother on my grandmother’s social security application. Another good source of information! Thanks for sharing.